Wild Hare Cider is a boutique, micro-cidery that started from a desire to hand-craft something, and let time and nature do the work through modern fermentation techniques. 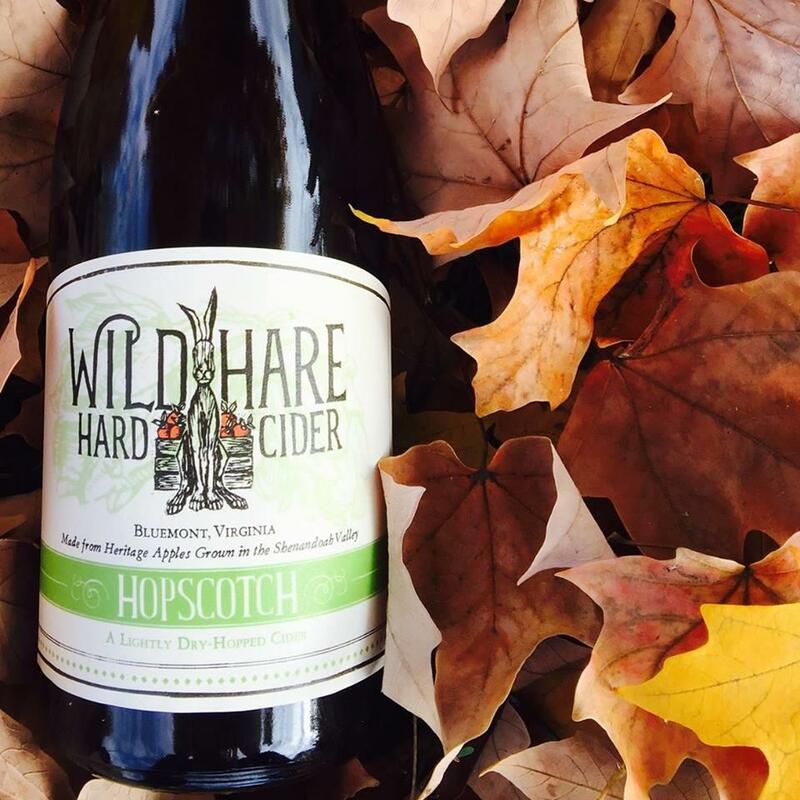 Wild Hare Cider is making the drink that’s being revitalized, one apple at a time. To get a taste for yourself, make sure to pay them a visit in their Bluemont tasting room tucked in the foothills of the Blue Ridge Mountains! Mt. 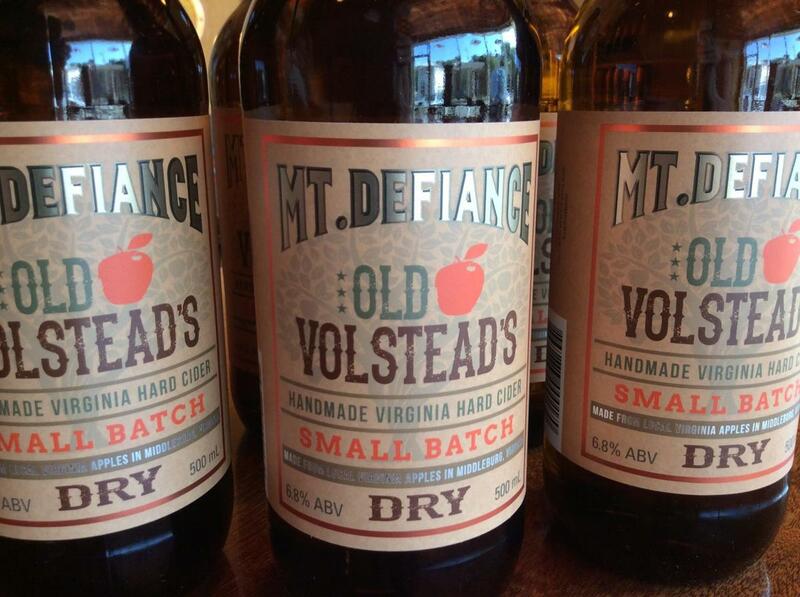 Defiance Cidery & Distillery offers classic and craft ciders. Their style can best be described as eclectic and accessible, for they believe there should be a cider to suit a wide variety of tastes and food pairings. Every season brings different flavors from blueberry and pepper to ginger and honey infused ciders. Just as the Corcoran Vineyards & Cider wines are made in the vineyard, the cider is truly made in their own apple orchard. 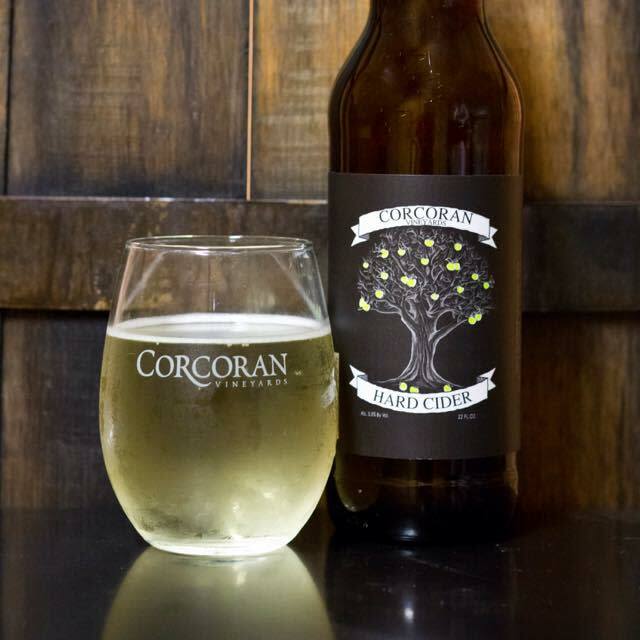 Corcoran chooses apples for Tannins, Sugar and Acid, thus combining the best of each variety to create sophisticated flavors that range somewhere between a glass of wine and a cold beer. The perfect combination.